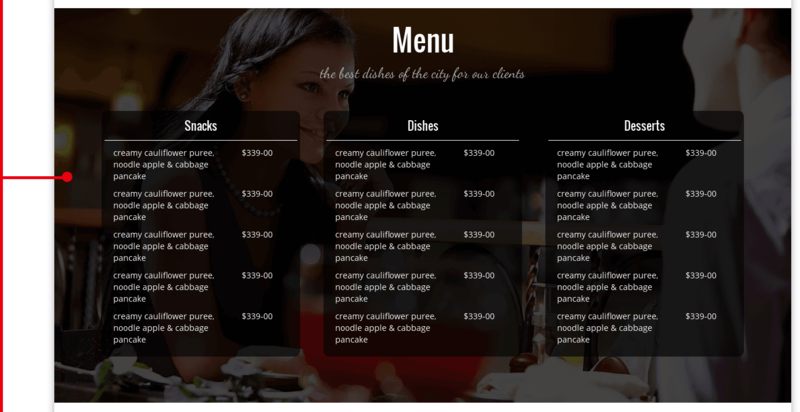 Gourmet is responsive and eye-catching WordPress restaurant theme that can be used for any food-related website - pizzeria, bar, bistro, fast food eatery or restaurant. It based on WordPress Blank Theme and has all of its awesome features (lot of widget areas, logo uploader, nice typography and more). Quickstart package will help you to install theme quickly to get the same website like on the demo page (images aren't included). In this package we added Google maps plugin, so you can effortlessly connect your Google maps account to help your customers find your restaurant. It also comes with a working contact form. The homepage slideshow can emphasize the most important things. Links to your social accounts, copyright and email can also be easily added. Due to WP Blank theme Gourmet is packed with dozens of shortcodes, widgets and powerful theme options to make your work faster and easier. Gourmet theme fully compatible with all browsers: Chrome, Firefox, Safari, Opera and Internet Explorer 9+. Each of our themes comes with an intuitive and easy-to-use theme options panel that allows you to configure and customize your WP website without ever looking at code. Easily configurable Slider on Homepage allows you to showcase any content you want. All our themes are localized, meaning they can be easily translated into any language. We've got support forum to help you, too.